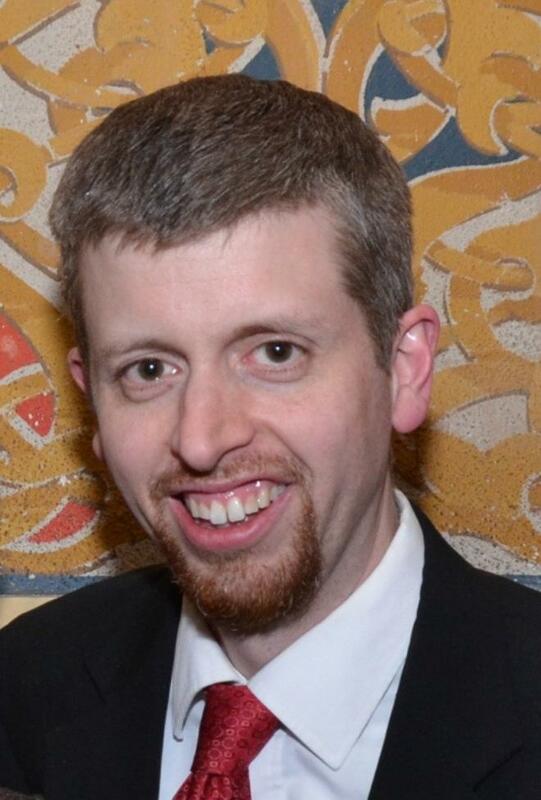 The other night I lay in bed with my wife and weeks-old daughter. 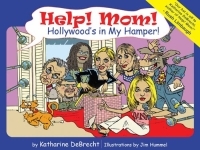 We snuggled up with a copy of Katharine DeBrecht‘s Help, Mom! Hollywood’s in My Hamper, and I read aloud. My wife and I shared a few giggles throughout the story and dozed off (as best we could under the circumstances) with a warm feeling. The baby? Well, I’m pretty certain she’ll appreciate the Help, Mom! series some day. I can picture her a few years from now tugging at my pant leg, pleading for me to read one of the sequels. And I can tell you right now – my whole family hopes for DeBrecht to publish some more that meet the quality of the first two. Some good Republican friends of ours who had their own little girl about eight months ahead of us introduced us to the series by giving a copy of Help, Mom! There Are Liberals Under My Bed while we were still filled with expectancy at our impending arrival. We were instantly hooked. 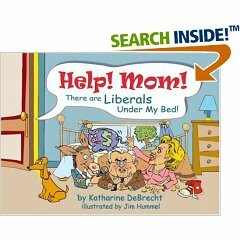 There Are Liberals Under My Bed, the series’ spectacular debut, recounts the story of all-American brothers Tommy and Lou, who “ate most of their vegetables, did their chores, tried not to fight over their toys, and said their prayers at bedtime….” In their entrepreneurial quest to set up a lemonade stand, the innocent boys face the rude awakening of liberal officials who want to tax and regulate their prosperous little business. It was a delightful lesson in free market economics and the government’s ability to rob not only the incentive of hard work, but also the joy from trying to please customers for a modest profit. When Stacy at Mind and Media sent out the word that DeBrecht had followed her initial success with a sequel, I was instantly delighted and signed up to review it right away. Hollywood’s in My Hamper introduces us to Janie and Sam, two young sisters busy babysitting the neighbor kids to save money for the new, pink X400 bicycles. Yet from their bedroom closet emerge a trio of self-absorbed celebrities who use narrow logic to foist a series of silly and slightly offensive fashion trends on the girls, draining away their hard-earned cash and the calls from their babysitting clients. The moral? Don’t let someone’s fame interfere with your own good sense. Let Hollywood boycott velcro and celebrate National Ear Wax Day. We know better. Both stories teach valuable lessons to kids while tickling the funny bone of the grown-up kids, at least those who aren’t committed liberal Democrats. The fixation on toenails as an inoffensive substitute for traditional religious beliefs and images is especially priceless. But as you read, you should not let the pictures go by without a careful look. Jim Hummel’s colorful illustrations tell a story in themselves, with unmistakeable caricatures of well-known political and entertainment figures representing the American Left. Both the words and the pictures leave subtle satirical clues that most adults will pick up as they read along. The only complaint I have with both books is that they simply have left me wanting for more. No doubt these simple, up-to-date moral tales must drive more than a few liberal cultural elitists a little batty – with not only their lack of political correctness but also their not-so-subtle jabs at the twisted mores that just don’t make sense when you try to explain them to a 10-year-old. For those with common sense and good humor, there’s a wake-up call to be found and heeded. These books are tasty red meat for Red State Republican families – cut into small pieces for small mouths to chew yet well-seasoned enough to keep parents finding room for more. And though the books imply looking to mom for help, I think dads can play an important part in the experience, as well. If you liked the review and want to check out more about these books, please click on the graphics above.